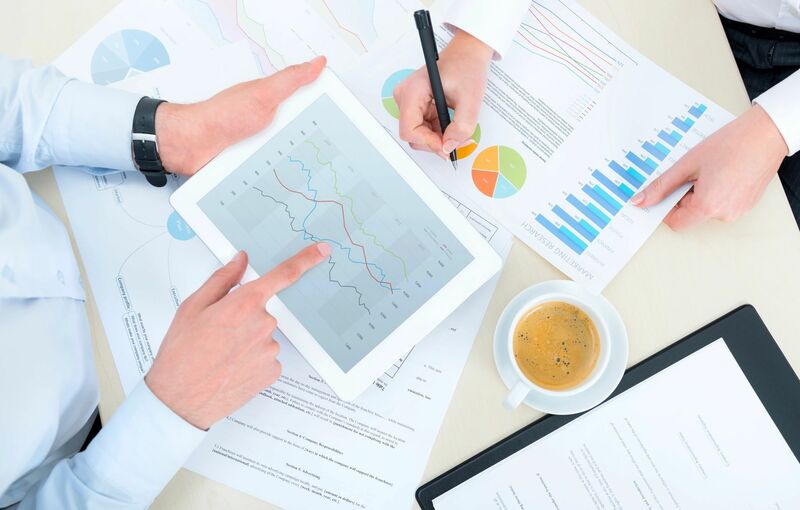 Analytics & Reporting – Health Care Analytics, Inc.
With years of actuarial experience and access to comparative industry data, Health Care Analytics designs and implements innovative risk sharing models. Our use of advanced “What-If” scenario modeling makes it easier to determine the most cost-effective contracts. 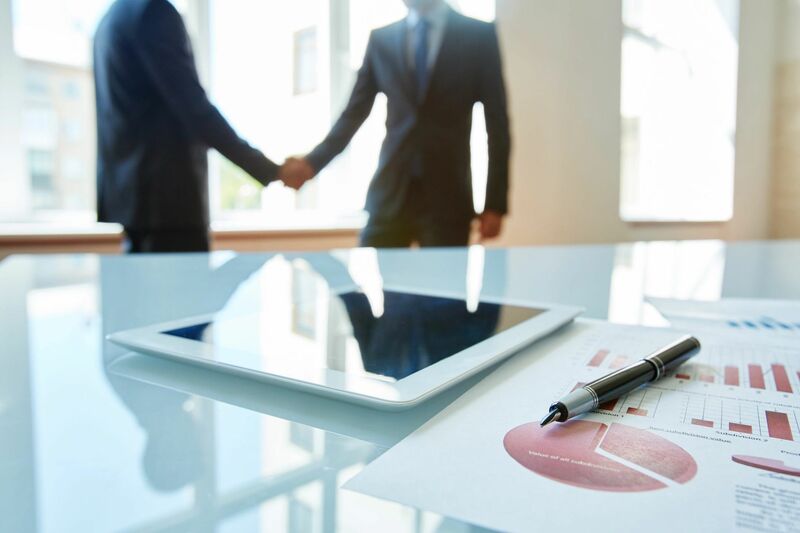 Maximize value with our contract monitoring and settlement solutions. 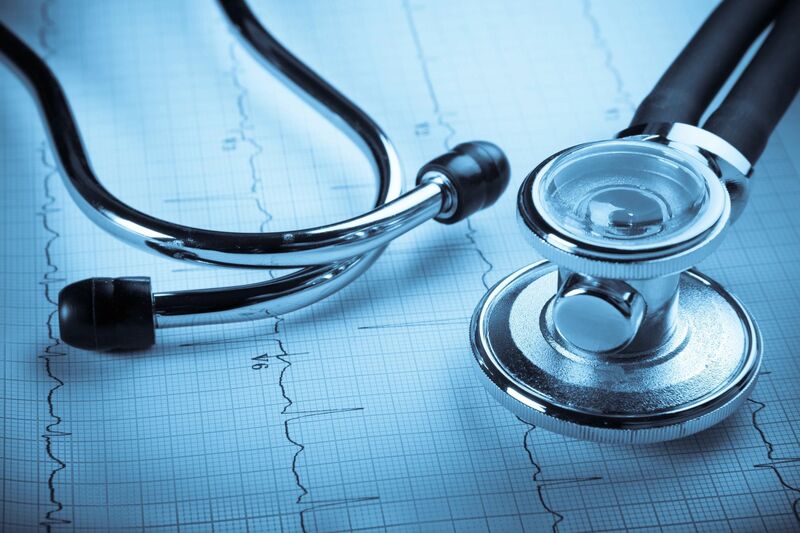 Rapid identification of cost increases in medical services is critical to cost management. 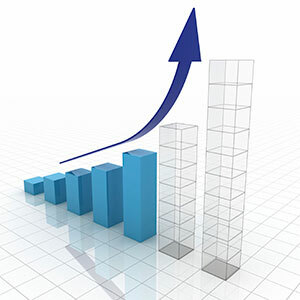 Health Care Analytics uses advanced drill down analytic techniques for PMPM trending via multiple variable analysis including major service category, CPT code, ICD-9 code, DRG, benefit, and line of business. We'll discover medical management opportunities by analyzing practice patterns in relation to hospital bed days, office visits, referral practices, and specialty care procedures resulting in the identification of unnecessary care as well as under-utilization. Health Care Analytics designs and produces provider feedback mechanisms such as risk adjusted web-based provider performance measurement reports, support for P4P programs, and customized practice pattern analysis. 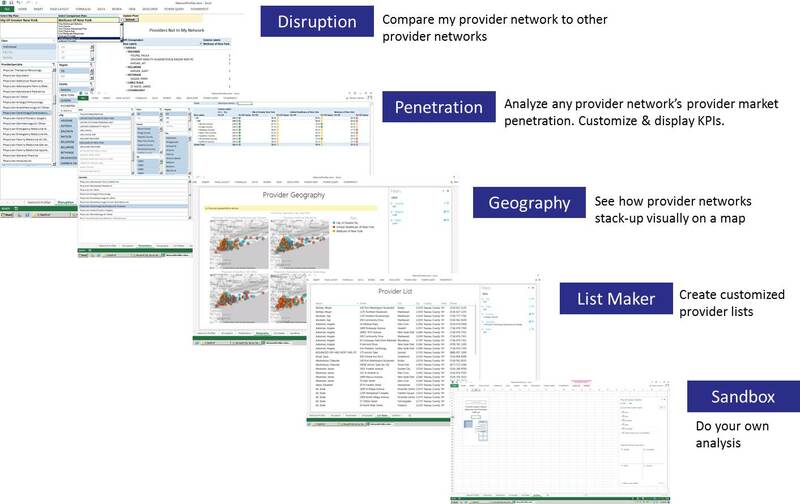 Profile your orgamization's provider network. 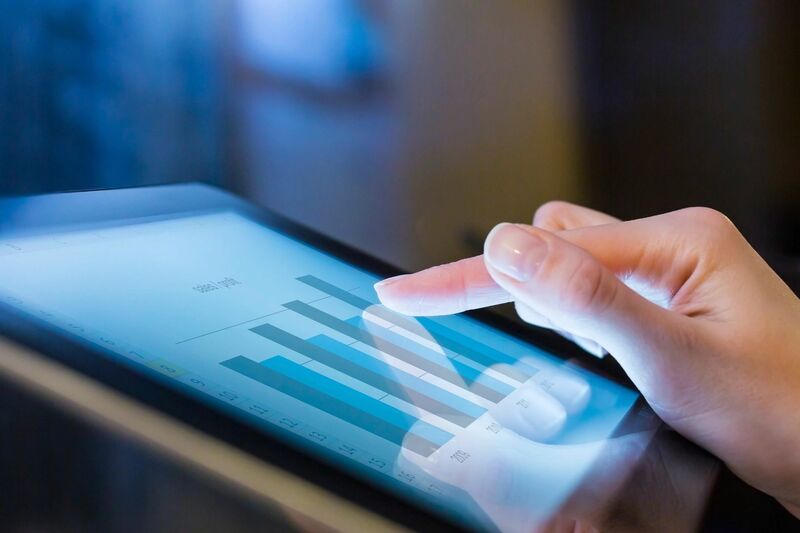 Contact us to learn more about how Health Care Analytics can help you increase quality, control costs and maximize revenue.